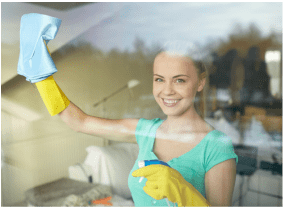 We offer professional window cleaning service in Stockholm region that leaves you with clear, streak-free windows. Our window cleaning team is skilled and specialized in high level and difficult access window cleaning. * This price is for regular windows. For panoramic windows please contact us first.